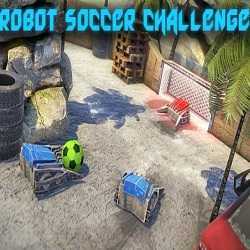 Robot Soccer Challenge is a Casual, Racing and Sports game for PC published by Render System in 2019. Play football using robots! This is an inspired game from robotic football challenges where you are controlling robots with pincers to play football. 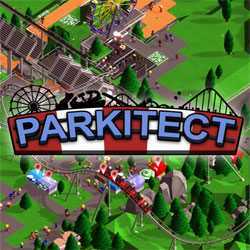 Parkitect is a Simulation and Time Management game for PC published by Texel Raptor in 2016. Build your own theme park with your facilities. There will be an empty place to build this park at first. If you want to get new visitors so fast, You need to build a roller coaster for the visitors. 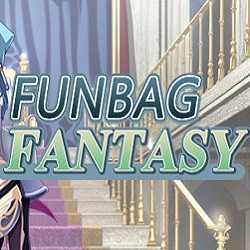 Funbag Fantasy is an Adventure game for PC published by MangaGamer in 2019. There is a rumor of surviving demonic activity, which you should find out! 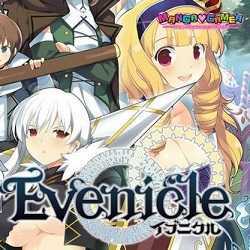 Get involved in the story of a cute girl in a world full of magic and swords, where she is going to encounter hard situations. 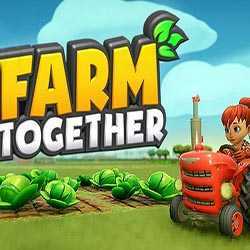 Farm Together is a Simulation, Casual and Time Management game for PC published by Milkstone Studios in 2018. It’s the time to build a real farm. There are lots of customizable items that you can use them to make this farm. This game will make your farming dreams come true.